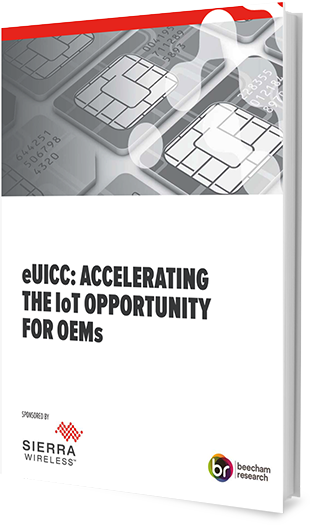 For product manufacturers (OEMs), there has never been a greater need or opportunity to connect their products to the Internet. As Figure 1 shows, a product that is not connected stands or falls by the product offering itself. That offering cannot generate data for new services or be updated with new software features, so will quickly lose its competitive position in the market compared with others that are connected and can do these things. More than this, an unconnected product cannot be remotely maintained either and its performance in the field cannot be checked. 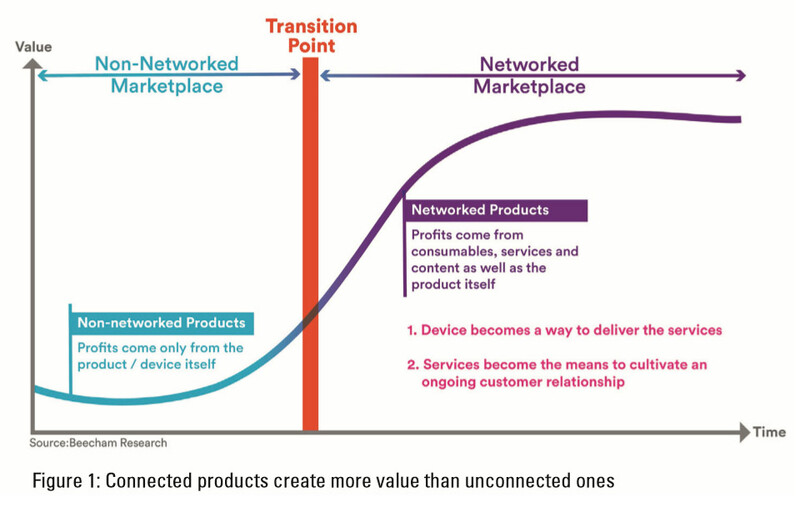 The total value of an unconnected product resides in the product itself, whereas the total value of a connected product includes both the product and all the services created by it being connected. Robin Duke-Woolley has over 35 years experience in the telecom/IT industry, firstly in commercial roles covering sales, marketing and general management, and then in analysis/research and consulting. He has been researching the machine-to-machine (M2M) market for over a decade and formed Beecham Research to focus exclusively on the M2M/IoT market worldwide.